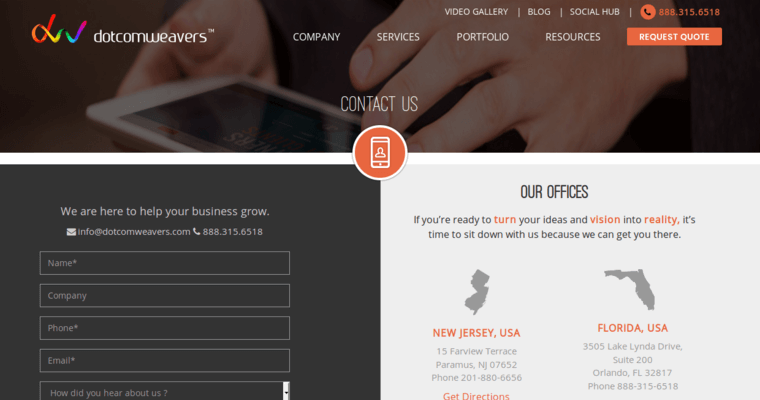 Do you want to improve the design of your website? If so, working with Dotcomweavers is one of the best decisions that you can make. 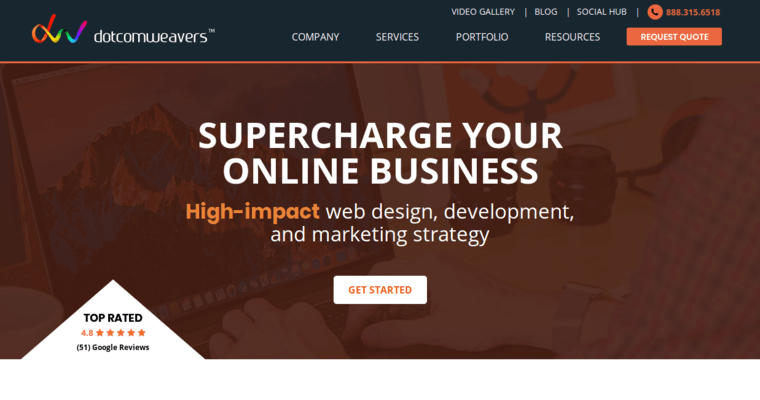 With all of the new features that are available in this field, Dotcomweavers is the type of company that can really take your website to the next level. Web design is something that everyone can learn with enough practice. For many business owners, there are simply not enough hours in the day to learn a new skill like this one. Instead, they would rather hire the work out so that other people can take care of it for them. One of the advantages in working with Dotcomweavers is their experience in the field. 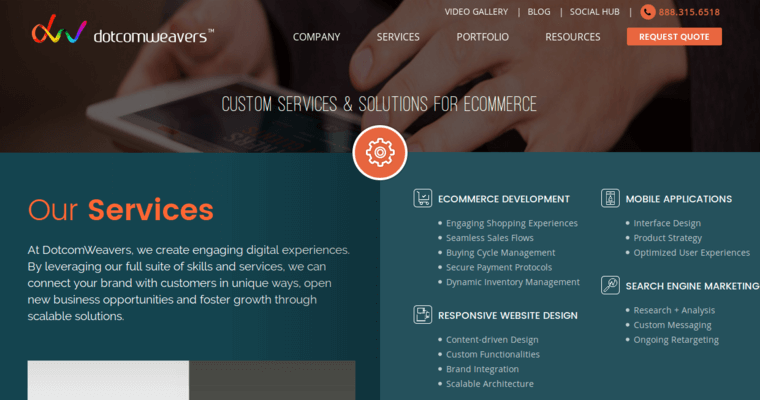 Over the past couple of years, Dotcomweavers has helped dozens of companies with their web design. This is why the company has won so many awards within the industry. Now is a great time to work with them.